Answer--almost anywhere. 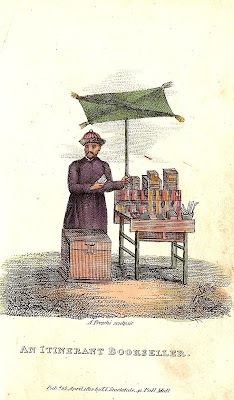 As our photo shows they can be bought with onions by the side if the road or from an itinerant Chinese bookseller. 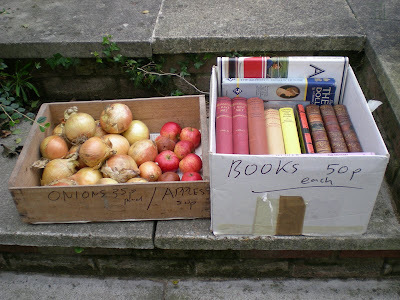 I once found some decent books that were for sale in a smoke filled minicab office while waiting for a taxi. Churches have them with an honesty box, tea rooms, cafes that serve lattes and country houses open to the public sell books at the gatehouse or in sheds....will carry on looking. When people ask me where I get my books I usually just say that I grow them in my basement like mushrooms. overall selection available on this cheap college textbooks site. outstanding, but looks can be deceiving! textbooks in various categories, as well as US Edition and To International Edition textbooks at very affordable Wholesale prices.